For a businessperson, whether small or big, security of the business is the biggest concern. Vandalism and Break-ins can deter your mental peace and cost very much. 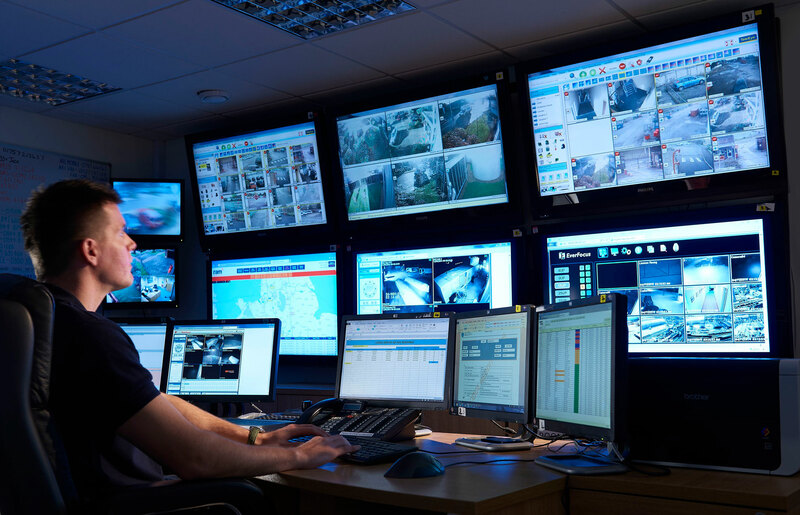 There are security systems which are made specifically to protect the business and give mental peace to the owner. Since security systems for business are an important thing, it becomes very much necessary to consult before taking final actions. The experts from HDH Tech are always ready for free consultation and help you to go with the best option for protecting your business. If you go for security systems from HDH Tech, you will find that those systems are completely customizable and can meet all your needs. Here, three main benefits of security systems which are destined to keep your business safe are mentioned. In most of the businesses, employees often communicate with customers, perform operations in enclosed space or cubicle, or even perform tasks in possibly dangerous situations. The security systems at business include video monitoring, recording and emergency buttons which ensure the safety of employees. These systems are a big help to handle every kind of activity. The security system installed at business premise reduces inventory theft. Most people who used to steal inventory stop stealing after the installation of security system because they fear of getting caught. Moreover, any mischievous activities done by employees in the business premise are also stopped after the installation of security systems. The risk that insurance companies have to deal with is minimized when security systems are present at the business premise. 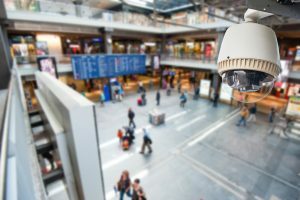 The businesses who have security systems installed get discounts by most of the insurance companies (up to 20 percent). The money a business saves on insurance can be used to cover monthly costs for monitoring or promoting a system which benefits all.